Brady offers thousands of high performance labels that are designed to be used with their benchtop and handheld label printers. 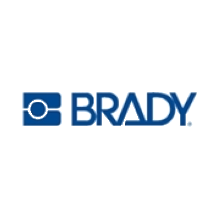 Brady’s labels can be used for a variety of applications including cryopreservation, laboratory identification and more. Brady labels and printers are used throughout IVF centres across Australia and internationally. Custom labels can also be produced to suit your specific needs.